This is a post in my series on organizing ”between and beyond.” Other posts are here. The purpose of this post is to reflect on subjects occupying my mind. I make no claim to fully believe what I write. 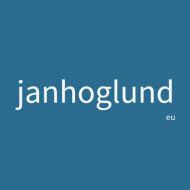 Neither do I pretend that others have not already thought or written about the same subject. Often, I take up, combine, and add to already existing thoughts. Here is my next reflection. Bob Marschall (@flowchainsensei) 2018-01-02. Tweet. I totally agree that relationships are important, but I question whether they are assets? An asset is something which is useful or valuable. It’s furthermore often something which is owned. From this perspective, I’d claim that people are NOT assets, neither are relationships. 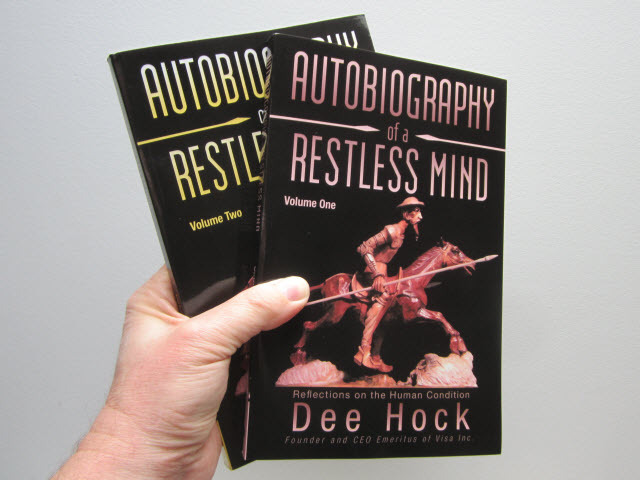 Volume one and two of Dee Hock’s Autobiography of a Restless Mind arrived today. These two volumes were written in the decades spanning the turn of the millennium.1 I am really looking forward to reading these two books. Dee Hock, Autobiography of a Restless Mind, Volume 1 & 2. Previously, I’ve read Dee Hock’s book One from Many: VISA and the Rise of Chaordic Organization. Here are extracts from the book. It’s a post written by my good friend Simon Robinson, which is based on my tweets at the time. 1 Dee Hock, Autobiography of a Restless Mind: Reflections on the Human Condition Volume 1 (iUniverse, 2012), p.ix.